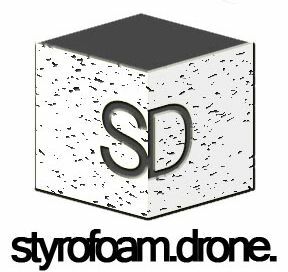 The Styrofoam Drone (established in December, 2009) is dedicated to supplying you with various genres of music, old and new, all for your listening pleasure. Whether you’re looking for the next big thing, an old classic or a forgotten masterpiece, you can find it all right here. We do our best to post albums in the vinyl format daily, but that doesn’t mean you can’t find other gems inbetween the wax. Please enjoy your visit, and click around a bit.